Earlier this month, we updated about the takeover of Qualcomm. And now the chip giant Qualcomm has officially rejected the deal news. Recently Broadcom made a bid of $105 billion for Qualcomm. But Qualcomm has officially rejected the bid. The company says that the bid was significantly undervalued the company. As far as now, Qualcomm is the world’s largest and Powerful chipset maker. Qualcomm has also indulged In other fields like IoT, Edge computing, and Automotive sectors. “It is the Board’s unanimous belief that Broadcom’s proposal significantly undervalues Qualcomm relative to the Company’s leadership position in mobile technology and our future growth prospects.” Said Paul Jacobs, the Chairman of the Board. 1) “It is the Board’s unanimous belief that Broadcom’s proposal significantly undervalues Qualcomm relative to the Company’s leadership position in mobile technology and our future growth prospects,” said Paul Jacobs, Executive Chairman and Chairman of the Board of Qualcomm Incorporated. 2) “No company is better positioned in mobile, IoT, automotive, edge computing and networking within the semiconductor industry. We are confident in our ability to create significant additional value for our stockholders as we continue our growth in these attractive segments and lead the transition to 5G,” said Steve Mollenkopf, Chief Executive Officer of Qualcomm Incorporated. 3) “The Board and Management are singularly focused on driving value for Qualcomm’s shareholders. After a comprehensive review, conducted in consultation with our financial and legal advisors, the Board has concluded that Broadcom’s proposal dramatically undervalues Qualcomm and comes with significant regulatory uncertainty. 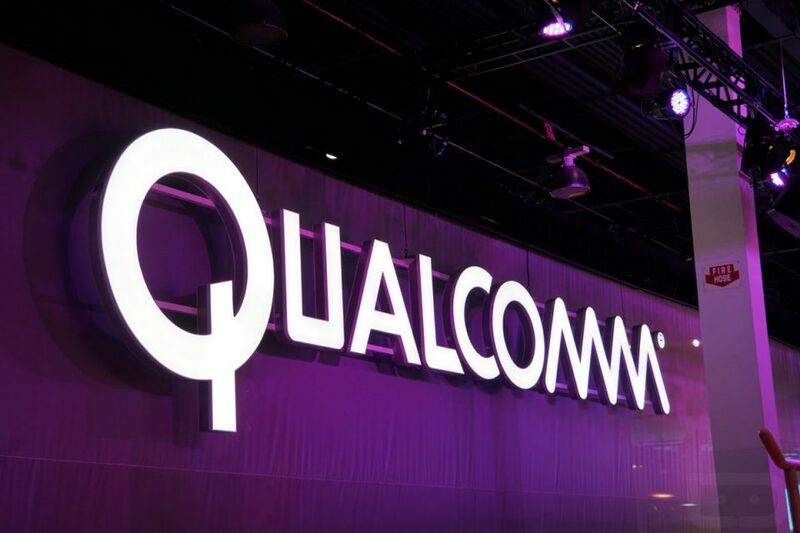 We are highly confident that the strategy Steve and his team are executing on provides far superior value to Qualcomm shareholders than the proposed offer,” said Tom Horton, Presiding Director for Qualcomm Incorporated. By analyzing these data from the manufacturer, a question may arise. Does Qualcomm expect a lot from Broadcom? This may even turn upside down, when A Giant like Broadcom offers a massive $105 billion bid, Qualcomm denies it! Let us see what Qualcomm expects and the Future of Qualcomm leads to.